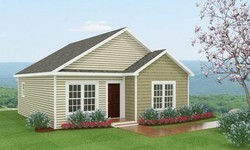 The Evelyn is part of our Value Living Collection. 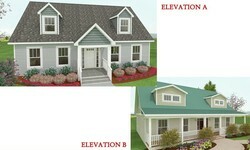 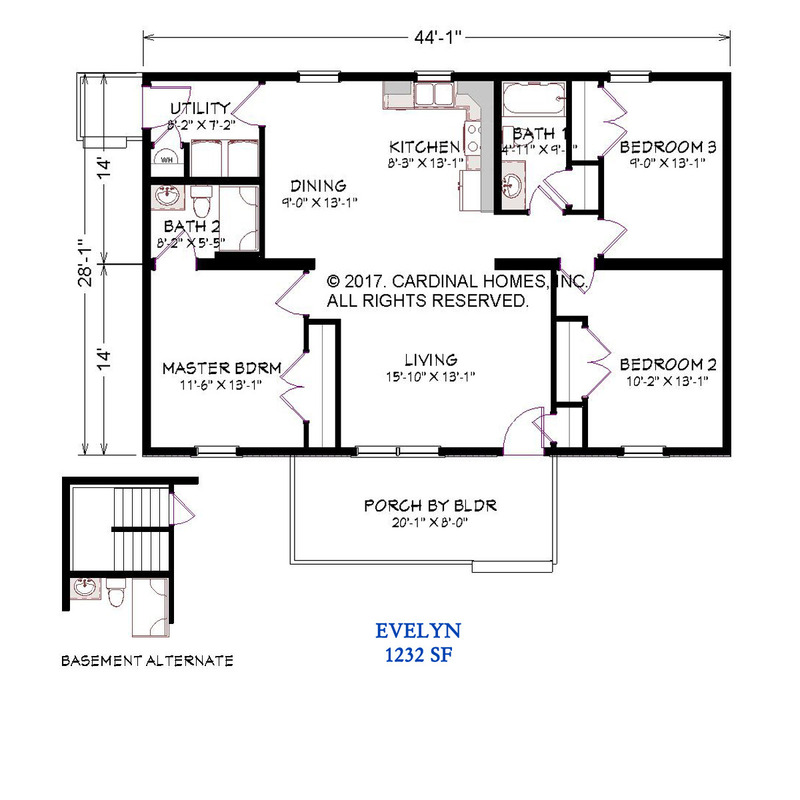 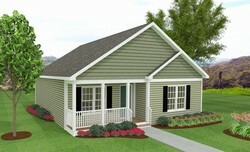 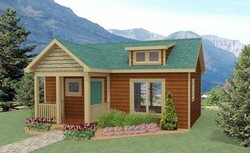 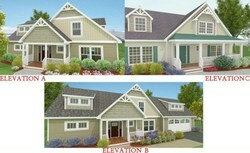 This affordable 1232 sq. 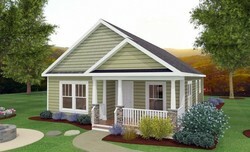 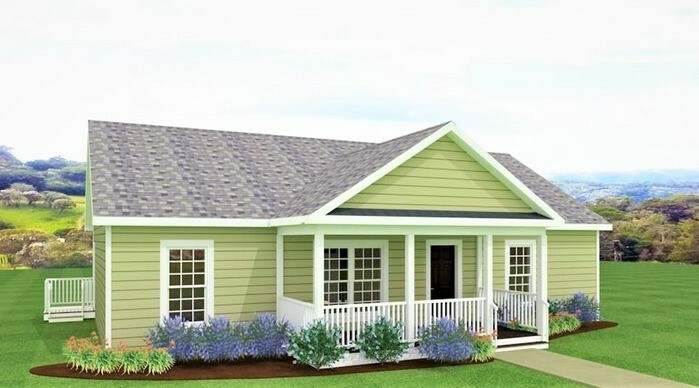 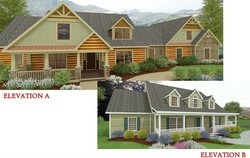 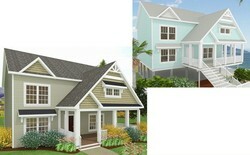 ft. ranch style home features an open floor plan, a utility room, and a charming covered front porch.